Back in 1968 when Sollie Realty first opened its doors, Orlien and Darlene had no idea their establishment would one day be a legendary icon in the Minnesota real estate industry. 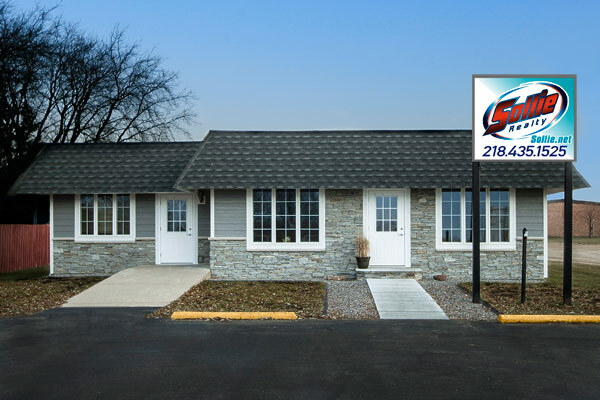 Their son Larry and his wife Carol, along with their daughter Karina, have all brought their own assets to the company helping it still thrive today as a three-generation family business located in Fosston, MN. For the committed full time professionals at Sollie Realty, this isn't just a job- it's a way of life. Their devotion to the clientele is unparalleled and unrivaled as they strive to fulfill all of the customer's needs. Whatever your desires may be, come in today and let your friends at Sollie Realty show you what they can do for you.